We are proud of our 77 year history of Chester Pegg Jewellers and we look forward to a new and exciting chapter transitioning towards what the market is trending to: online searching, educating, sourcing, and selling. 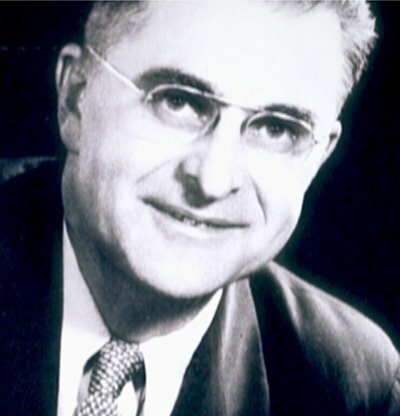 The history of Chester Pegg started in St. Thomas, Ontario in 1905. At the age of 19, Chester started to work for Roberts & Harris Jewellers as a Salesperson/bookkeeper while apprenticing as a watchmaker and engraver. He married Dorothy in 1927 and two years later moved to London to work for Nash Jewellers as a master watchmaker, engraver and goldsmith. In 1938 he started his own business working out of his home in South London selling jewelry door to door throughout the day and repairing watches, clocks and jewelry in the basement at night. 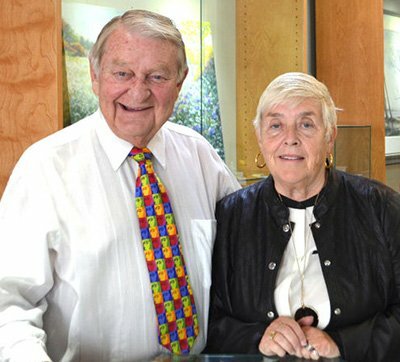 The business flourished and he and partner Len Porter purchased B J Taylor, a second floor jewelry store at 424 Richmond St. in downtown London, and renamed the business Pegg & Porter Jewellers. Three years later, Chester bought out Porter, and the business was renamed Chester Pegg Jewellers. In 1949 the business moved downstairs and across the street to 425 Richmond where it remained until relocating in 1963 to 177 Dundas St, then in 1999, another relocation 5 doors east to 187 Dundas St. In 2015, the business decided to launch it’s online store and continues to have an office downtown London at 352 Talbot St. on a by appointment basis, as well continuing with meeting outside the office as it sometimes is more attractive to do so. John Pegg, son of Chester, entered the business full time in 1963 and purchased it outright in 1965 renaming the business Chester Pegg & Son Jewellers. Selling precious gems requires a complete knowledge of the product. It is no different than any other product line. The most significant precious stone in a jewelry store is the diamond. The size of the stone, it’s colour, cut and clarity determine it’s worth. Diamonds are found in several areas of the world; South Africa, Russia, India, South America, Australia and in Canada. Jewelry has and will always need to be seen and viewed in a way that no online source can exclusively do so we look forward to your requests and meetings to bring to life what you have been looking for. Thank you to London Sport Hall of Fame for inducting Chester Pegg in 2010 and for the above video. Can’t find what you’re looking for? We would be happy to assist you to find or create the perfect piece of jewellery or source a spectacular gem stone.